Sensor Cleaning Kit on sale! Econo Sensor Cleaning Kit. 50% OFF! 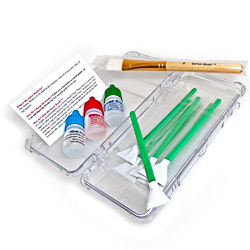 Sensor Cleaning Kit on sale! 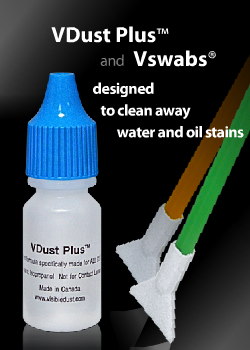 The best value sensor cleaning kit from VisibleDust includes Sensor Brush®, sensor cleaning swabs (Vswabs™) and different kind of cleaning liquids (VDust Plus™, Sensor Clean™ and Smear Away™). This kit allows you to remove dust, oil and water stains from DSLR camera sensor. $95.00 CAD you saved $88.95 CAD.